At Tickle Hall Cross we have seven specialist conveyancing teams of experienced, qualified staff who will all be able to deal with your every move. 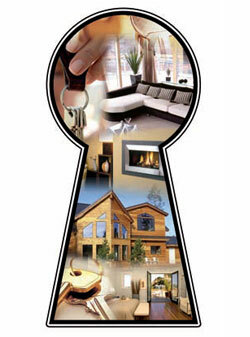 We guarantee to keep you regularly updated of any developments. We can organise everything from Energy Performance Certificates, searches and surveys to the eventual move. 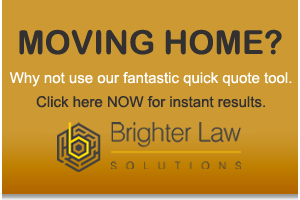 We have major links with all local estate agents and lending institutions being the longest established specialist conveyancing operation in the local area. We deal with all aspects of sales, purchases, transfers of equity, remortgages, buy to let, shared ownership and more for properties locally and nationally based. We are members of the Law Society’s Conveyancing Quality Scheme (CQS).